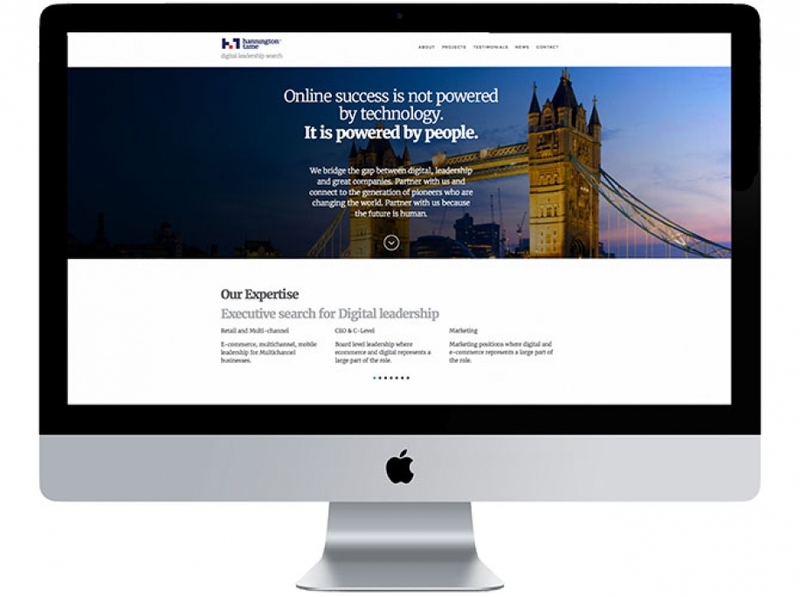 Beringer Tame work in partnership with Hannington Tame, an award winning Executive Search firm helping organisations to hire digital leadership talent. Together with Hannington Tame we can provide organisations with true top to bottom recruitment capability and give Beringer Tame’s rising digital talent access to Director, VP and C level opportunities. To find out more, please click through to the Hannington Tame website here.